A funny thing happens here around summer’s end – our eyes start searching the skies for those first fall flakes. 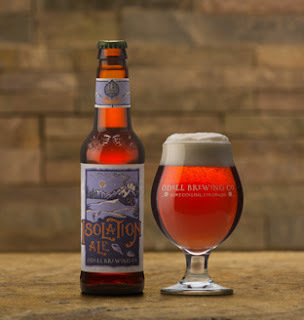 As we welcome autumn’s first snow, we celebrate the return of Isolation Ale. A sweet caramel malty ale that is balanced by a subtle crisp hop finish. Whether you ski, shred, or shoe, Isolation Ale will inspire you to make first tracks.